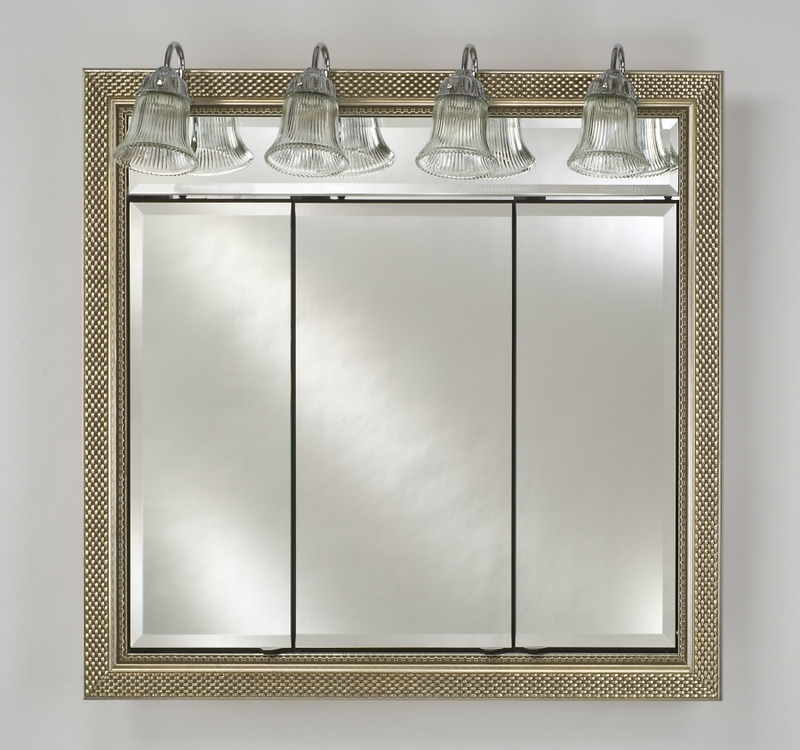 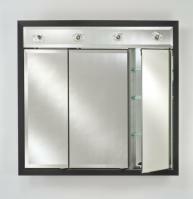 This simple but elegant medicine cabinet has a decorative quality that will enhance the style of many types of bathroom decor. 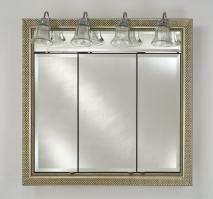 The frame is available in many different finish choices to best suit the room where it is to be installed. 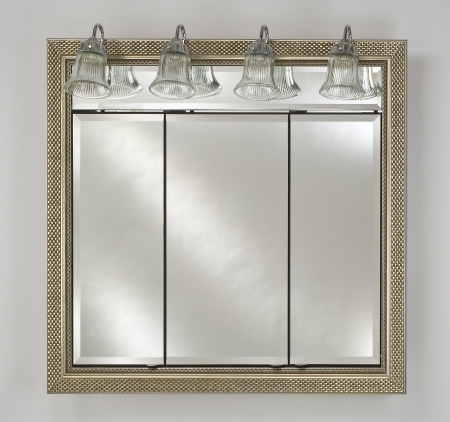 The lights and the interior storage space add great functionality to the piece.